So, your friends bought a new house and you don’t want to be the 17th person to give them a bottle of wine? 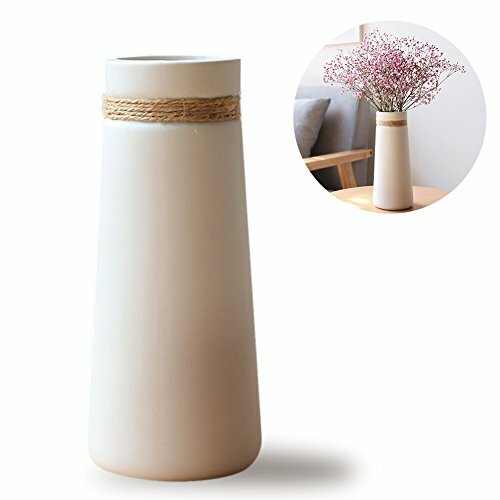 Use this housewarming gift guide to find fun, unique, and practical housewarming gifts that will help you make friends’ new house feel like a home. 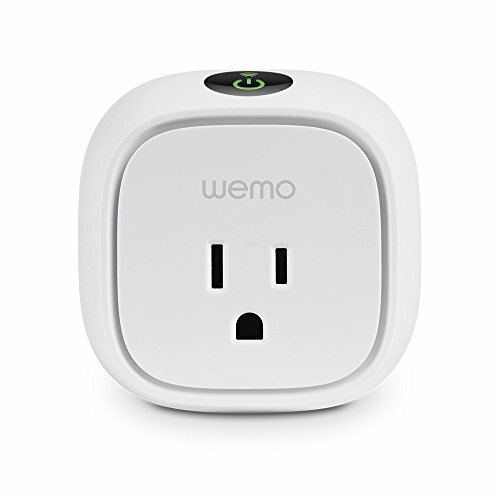 A smart plug is maybe the simplest way to add a bit of automation to a home. 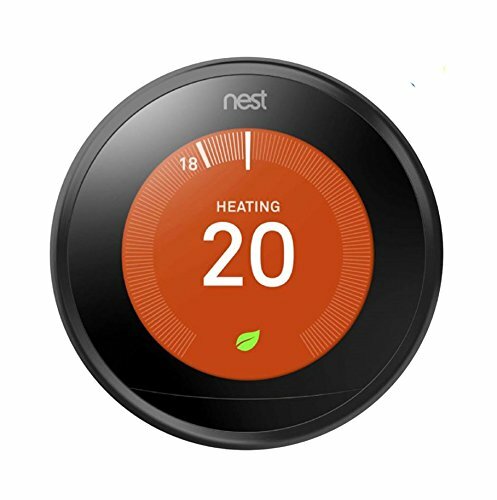 This one lets you control appliances from a smartphone and monitor energy use—plus, it’s compatible with Nest, Amazon Alexa, and Google Assistant. 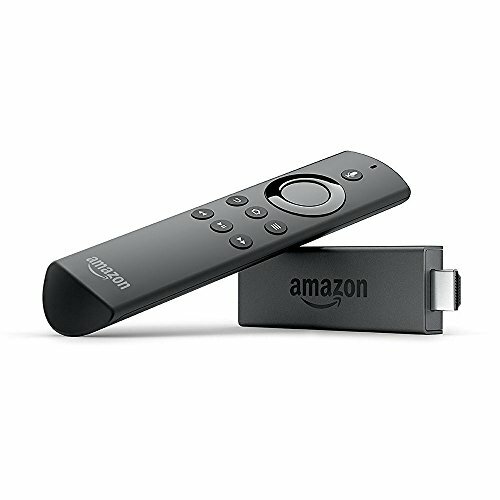 Make binge-watching even easier with a streaming stick that will help consolidate streaming services all in one place. This smart speaker can play music, but it also doubles as a handy assistant. 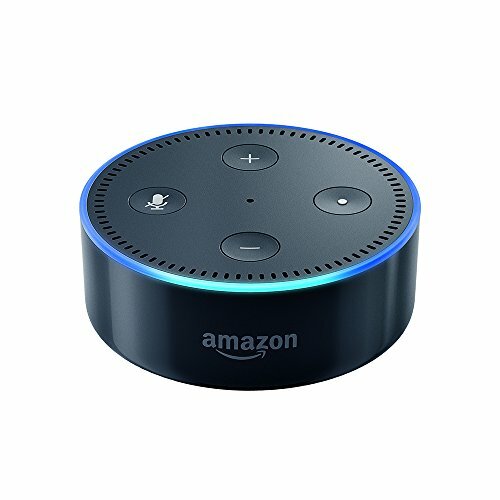 Homeowners can use it to ask silly questions or call friends, or they can pair it with other home automation devices to control lights, thermostats, door locks, and more. 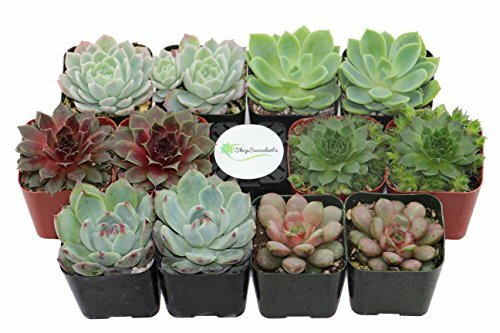 A new home is a lot of work, so high-maintenance plants are probably not a great gift, but succulents are easy and add a little bit of cheerfulness to a space. If you think live plants are still too much work, find some fresh flowers and pair them with a nice vase that can be reused. 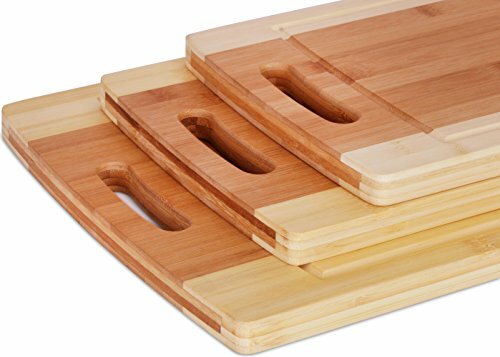 A cutting board might not be exciting, but it is a useful housewarming gift, and sometimes useful is just as appreciated as exciting. Are your friends upgrading their house with lots of new, nice furniture? 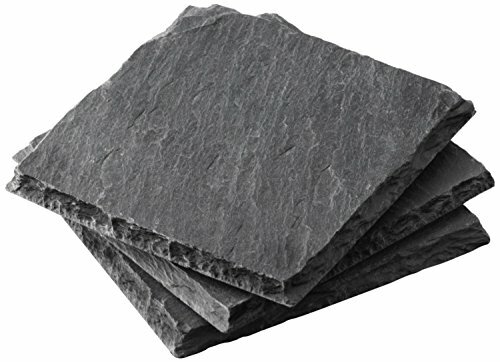 Help protect their new coffee table with some simple drink coasters. Takeout might be delicious, but it gets expensive, unhealthy, and a little depressing after a while. 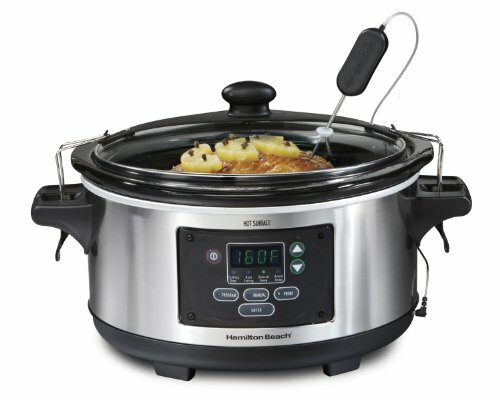 Make it easier for busy new homeowners to feed themselves by gifting them a slow cooker. Ideally, the new homeowners will never have to use this gift, but accidents happen. 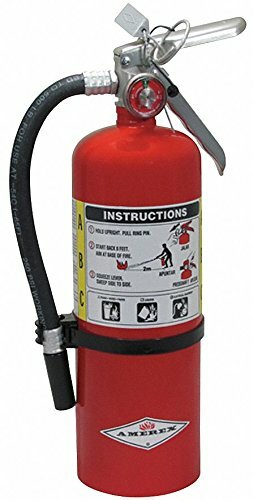 Make sure they’re prepared for an emergency with a household fire extinguisher. 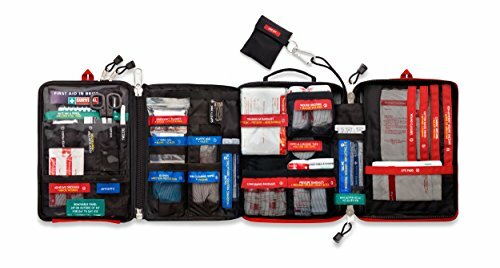 A first aid kit is exactly the kind of thing you forget about until you need it. Make sure your friends have all the bandages and Neosporin they need long before they slice themselves instead of a tomato. You know your friends deserve something more creative than a bottle of wine, but that doesn’t mean everyone else is as smart as you. 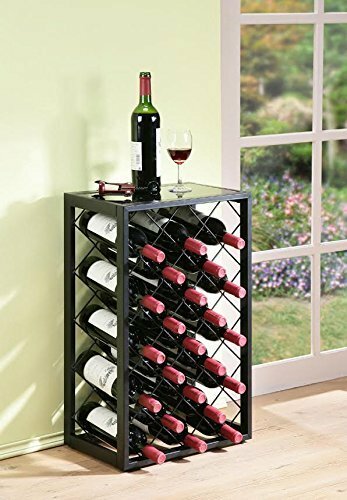 They’ll need somewhere to put all the bottles they get from other friends, so consider getting them a wine rack so they can stockpile the extra booze. Are you buying a housewarming gift for someone who likes whiskey more than wine? 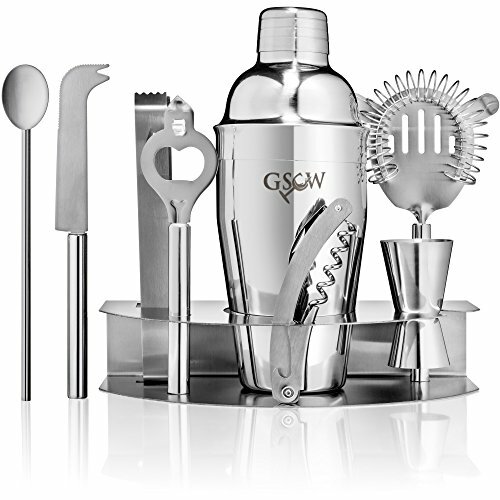 Get them a nice barware set so they can make manhattans, old fashioneds, and whiskey sours. If you’re lucky, maybe they’ll try out their new gear by making you a delicious cocktail the next time you visit. 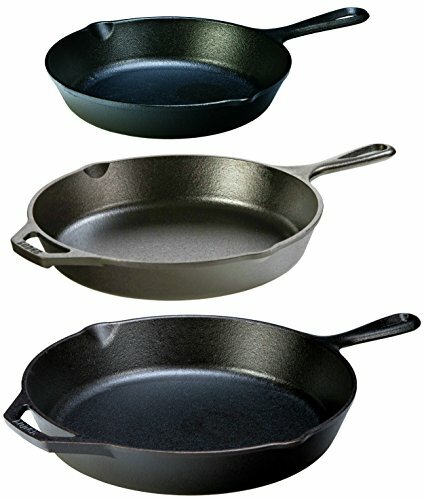 A cast iron skillet is surprisingly versatile and can be used for everything from scrambling eggs to baking bread. Make sure your friends can feed themselves with one of the most practical kitchen staples out there. Smart lights can help create the perfect mood for a party, make a home look occupied during a vacation, or mimic the sunrise to make waking up a little easier. 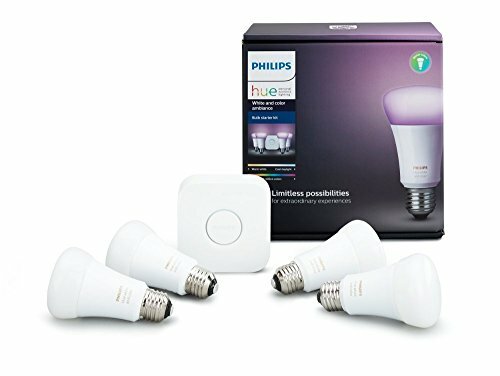 Get your friends a starter kit that they can add onto once they realize how much they love the lights you gave them. A smart thermostat can help keep a home comfortable while also reducing energy use—which in turn can reduce the utility bill. A gift that helps save money is a gift that keeps on giving. 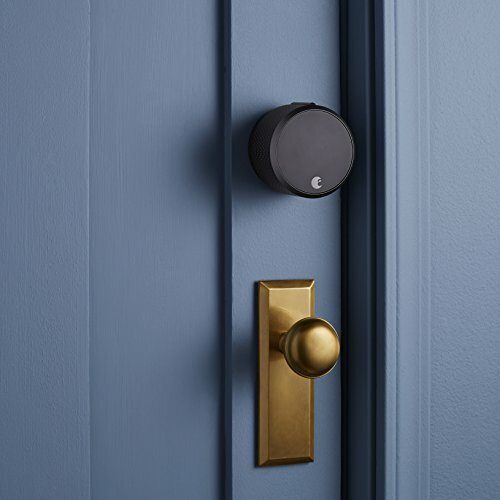 Help keep the new home secure with a smart door lock. It locks automatically so no one has to panic about forgetting to lock the door on their way out of the house. Plus, your friends can let you in to water their plants while they’re on vacation in the Bahamas. Every home needs a smoke detector and carbon monoxide detector. 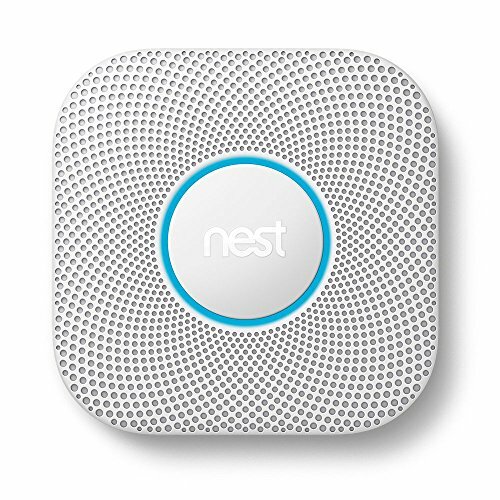 Nest Protect monitors for both smoke and CO, syncs with other home automation devices, and tells you where the actual problem is located instead of just blaring a siren. Are your friends big online shoppers? 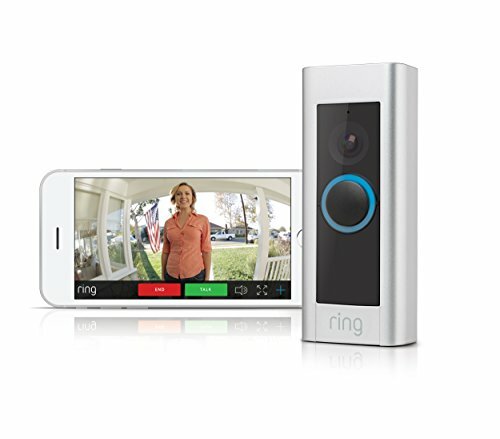 Make sure all those packages get delivered safely with a video doorbell. 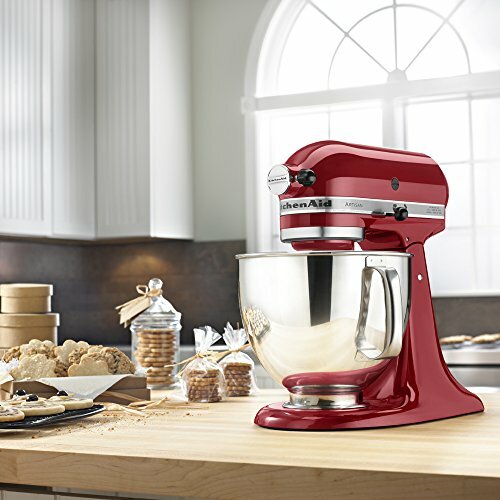 A sturdy mixer is essential for anyone who likes baking. Gift your friends this KitchenAid and hope they thank you with homemade chocolate chip cookies. 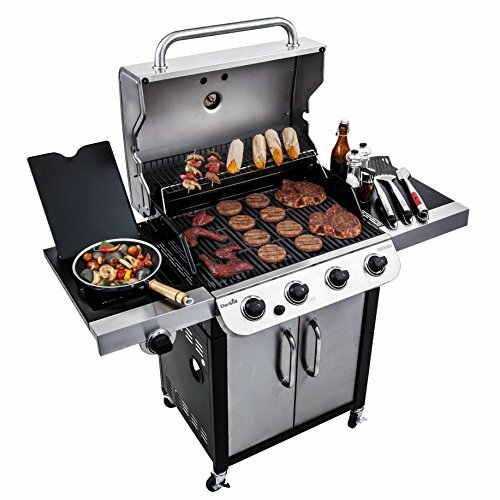 An outdoor grill is perfect for hosting summer barbeques with friends and family. This gift makes it easy for the new homeowners to throw more get-togethers with delicious food. Housewarming gifts don’t have to be boring—there are good options for every budget. Use the guide above to find something that your friends will use and appreciate. Have you ever received a housewarming gift that blew you away? Tell us about it in the comments!